Just a brief one today. 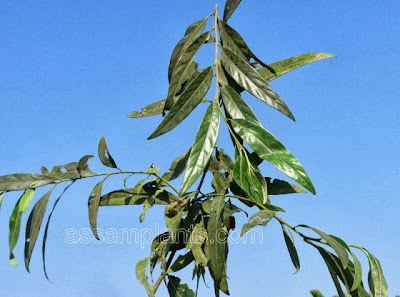 The above picture, from Assam Plants.com, shows leaves of the dighloti, Litsea salicifolia, a tree of the laurel family Lauraceae found in sparse valley forests of southern Asia from India to Vietnam (Li et al. 2008). Litsea salicifolia is fairly variable in appearance, but general characters include long elliptic, alternate, leathery and evergreen leaves, glabrous branchlets and petioles, 4-6-flowered umbels and small oblong fruit. 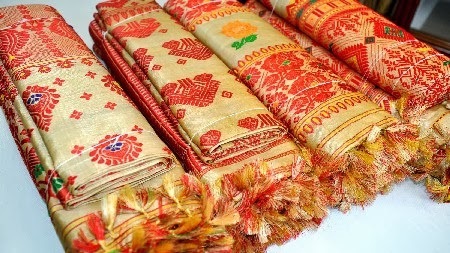 Dighloti is cultivated in Assam, with two main uses. It is supposed to be a mosquito repellent, and this has been corroborated by laboratory studies (Phukan & Kalita 2005). It is also used as a secondary food source for the muga silkworm Antheraea assamensis (Bindroo et al. 2006). Muga silk, one of the so-called 'wild silks' produced from caterpillars other than the domesticated silkworm Bombyx mori, is raised primarily on two other Lauraceae species, the som Persea bombycina and the soalu Litsea polyantha. However, dighloti bushes are also grown in som plantations as a supplementary food for young or under-developed silkworms. Muga silk has a naturally golden-brown coloration (photo below from here). Bindroo, B. B., N. T. Singh, A. K. Sahu & R. Chakravorty. 2006. 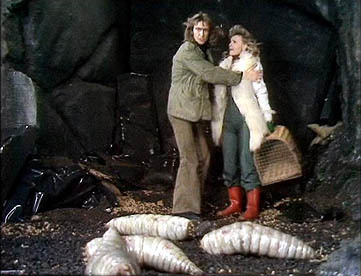 Muga silkworm host plants. Indian Silk, April 2006: 13-17. Li X., Li J., Huang P., Wei F., Cui H. & H. van der Werff. 2008. Lauraceae. In: Flora of China Editorial Committee (eds) Flora of China vol. 7. Menispermaceae through Capparaceae. 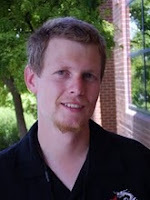 Science Press: Beijing, and Missouri Botanical Garden Press: St. Louis. Phukan, S., & M. C. Kalita. 2005. Phytopesticidal and repellent efficacy of Litsea salicifolia (Lauraceae) against Aedes aegypti and Culex quinquefasciatus. Indian Journal of Experimental Biology 43: 472-474.